On Sunday, January 29, 2017 His Eminence Metropolitan Barnabas of Neapolis and Stavroupolis celebrated the Divine Liturgy at the Taxiarche parish in Watertown, MA. 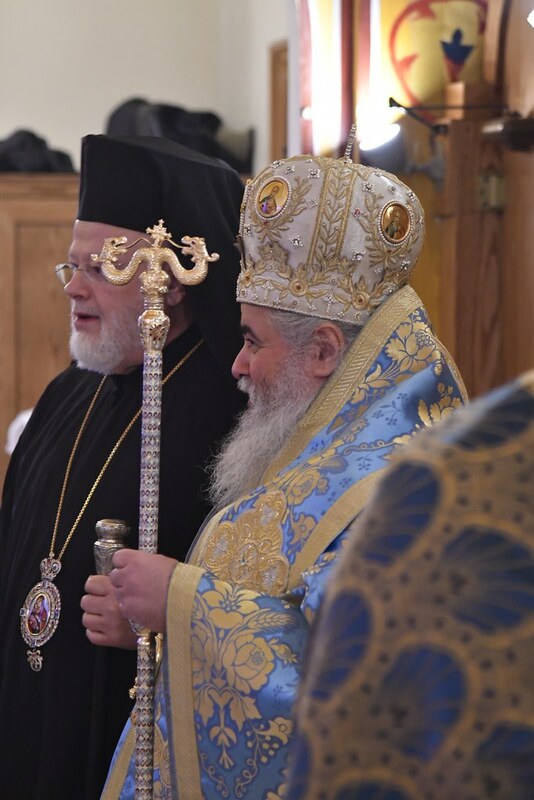 His Eminence Metropolitan Barnabas was visiting the Metropolis of Boston accompanied by Fr. Elephtherios Koutsaftakis.